But the massive spending plan hasn’t been sent to Gov. Rick Scott yet and that’s leading to a feeling of unease for many who stand to gain or lose. Scott has hinted for weeks that he could veto large swaths of a budget that skimps on his priorities. Florida Times-Union Tallahassee Bureau Chief Tia Mitchell said public entities, including schools, are running out of time to plan for next year. 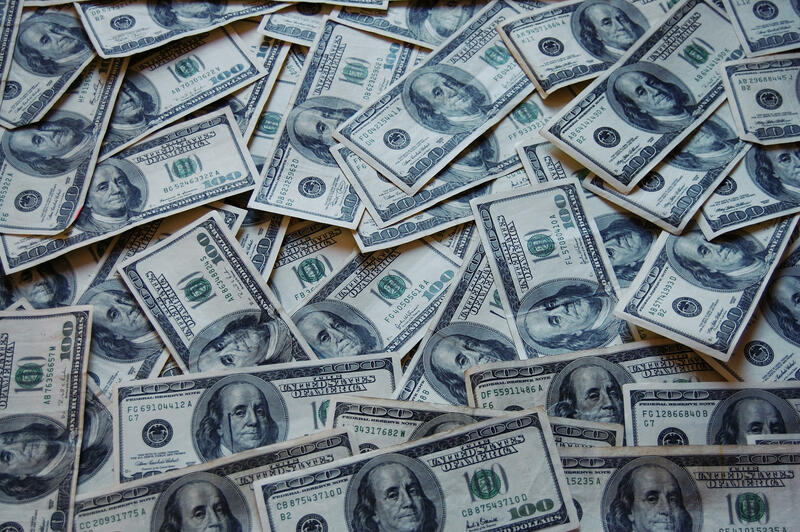 “The fiscal year begins July 1. So, we’re getting really close, and especially if there are vetoes and a need for a special session, at this point we’re cutting it real close because the governor doesn't have the bills on which to act or veto,” she said. Mitchell said the governor’s long wait to receive the budget isn’t unprecedented — lawmakers took 28 days to send Scott a spending plan in 2012. But that was when the lawmaking session ended in March, giving more time to plan for the following year. There is no deadline for when he must receive the bill. She also said if Scott receives the budget too late for a thorough examination, he could choose to veto it outright and sign an executive order to craft a replacement budget himself, but the Legislature could then convene a special session and override his veto with a two-thirds majority in each chamber. 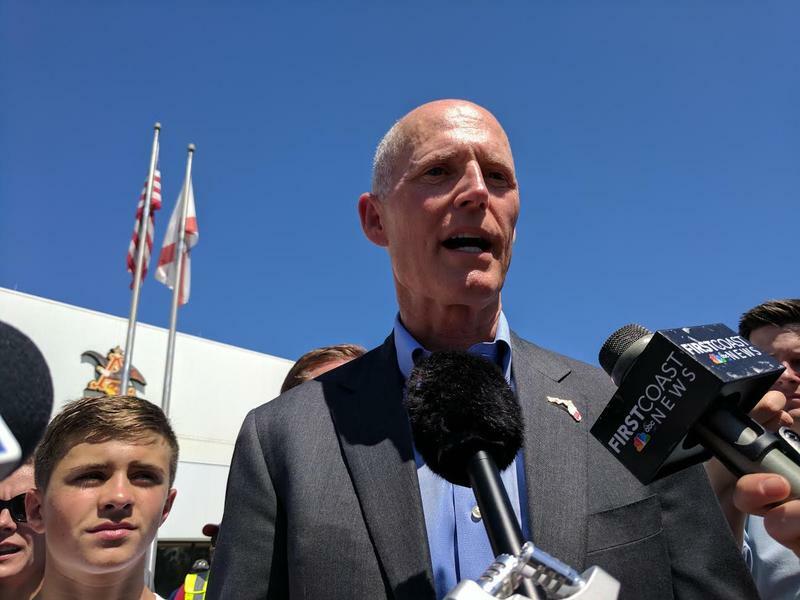 Florida Governor Rick Scott was in Jacksonville Tuesday to celebrate the grand opening of a new aluminum bottle plant on the Westside. For the fourth time since the start of the legislative session, Governor Rick Scott held a roundtable Tuesday in Jacksonville defending the state’s business-incentive program. 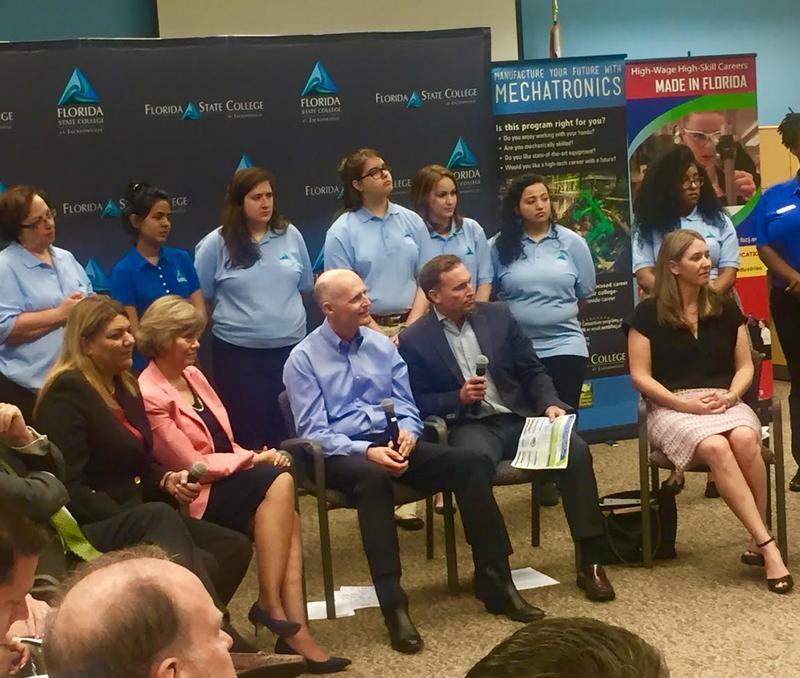 This time the two-term Republican governor focused on the intersection of employment and education, joining Mayor Lenny Curry and leaders from the city’s largest college and university.